There are 2 certainties in life, death & taxes. If you are a business owner, you have the additional certainty that at some point you will transfer your business interests during life or death. A Denver business attorney can assist you with the transfer of your business interests and business succession planning. For business owners, part of your business plan must include a transition for your company at your retirement or death. 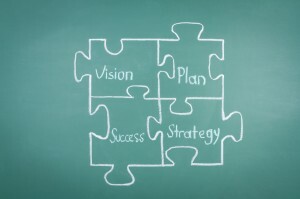 Business succession planning involves complex details with many issues and layers to address. At The McGuire Law Firm a Denver business attorney and tax attorney can create a multifaceted plan to facilitate the business transition. An experienced attorney can help business owners transition their businesses to the next generation of family members or other third-party owners. 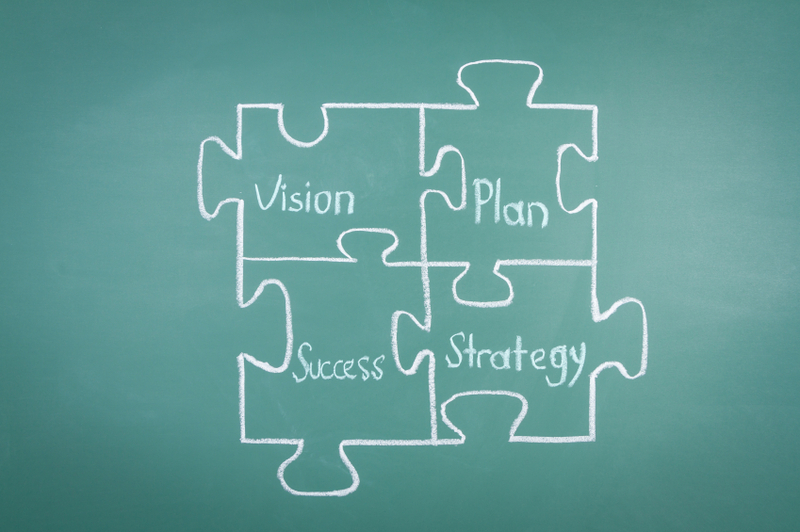 A Denver business attorney can discuss the various options and work with our clients to plan for a future transition. We take into account every legal & tax benefit and disadvantage. This makes the transition as smooth as possible and maximizes our clients’ gain and overall wealth. Contact The McGuire Law Firm to speak with a Denver business attorney and schedule a free consultation.